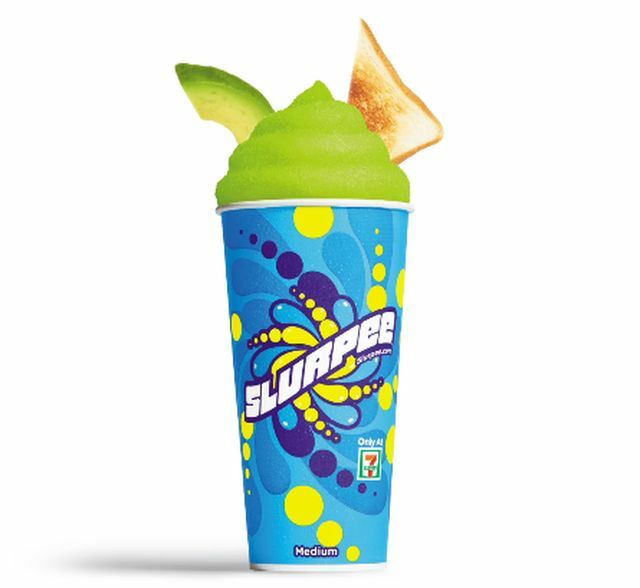 It's once again April Fools' Day and there are quite a few jokes being played this year with varying degrees of commitment. 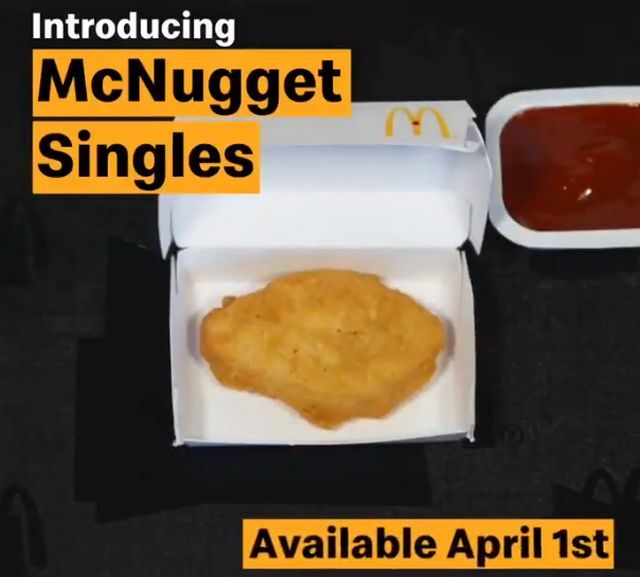 I've included images and any appropriate links in case you're going to try and fool someone who somehow forgot that it's April 1, 2019. 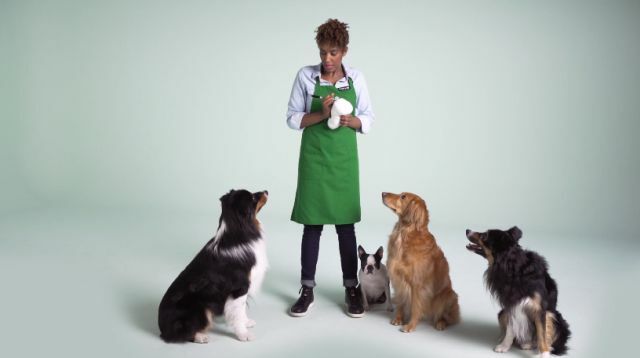 - Auntie Anne's - They're turning all their stores into hot yoga studios / pretzel shops. 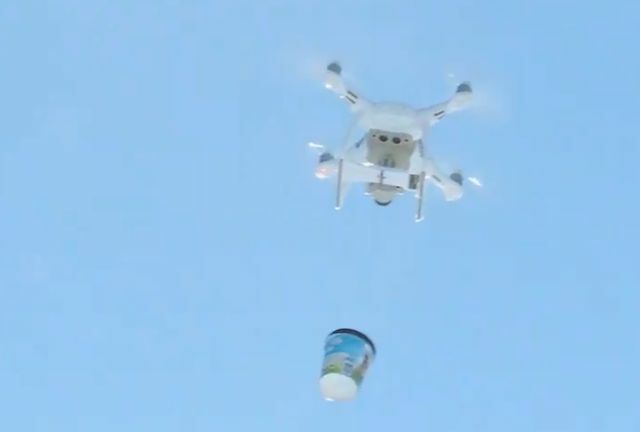 - Ben & Jerry's - Drone delivery where they just drop the ice cream pint on you. 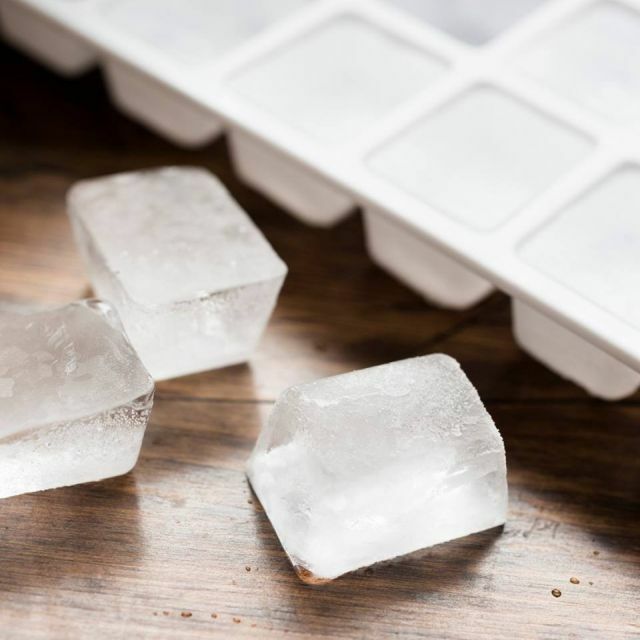 - The Coffee Bean Bean & Tea Leaf - They're replacing pellet (or nugget) ice with regular ice cubes. 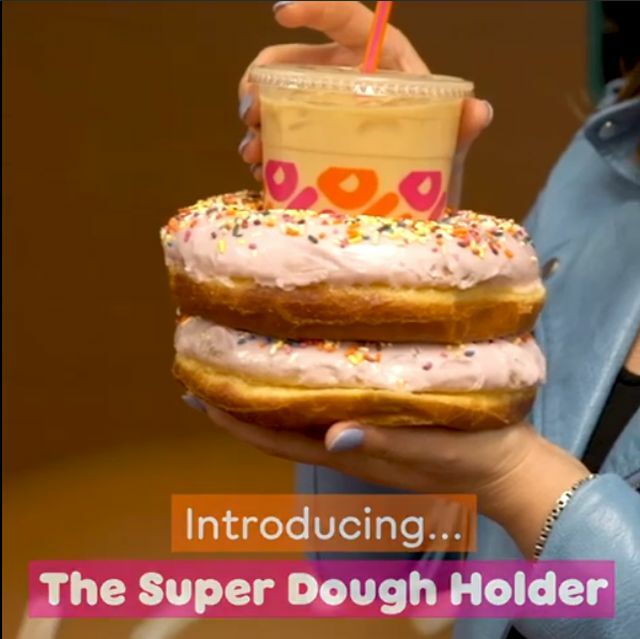 - Dunkin' - Super Dough Holder - It's two giant donuts to hold your drink. 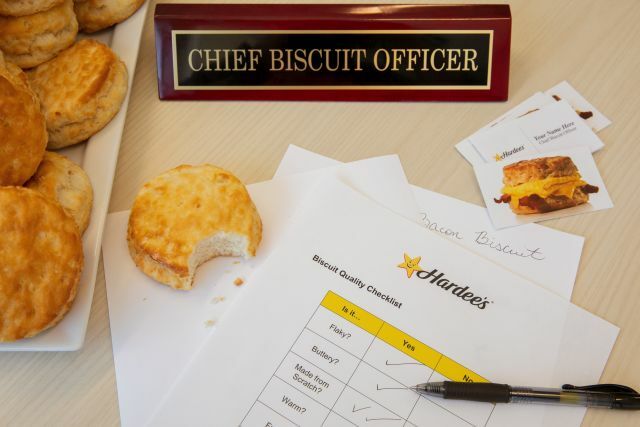 - Hardee's - They're hiring a Chief Biscuit Officer to oversee all things biscuit. 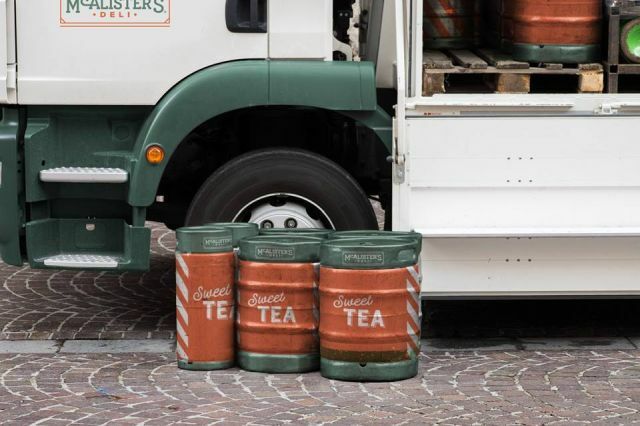 You can apply here (while the job is a joke, they are actually giving away free biscuits for a year to one lucky applicant). 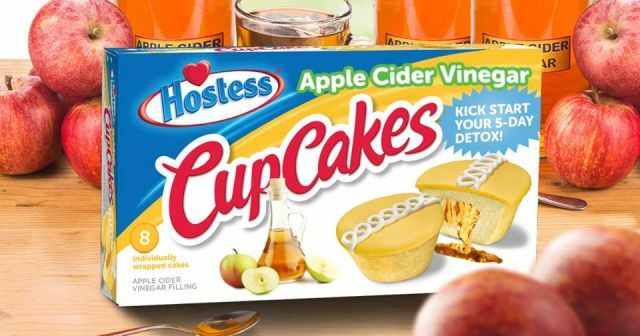 - Hostess - Apple Cider Vinegar Cupcakes: "Kick start your 5-day detox!" 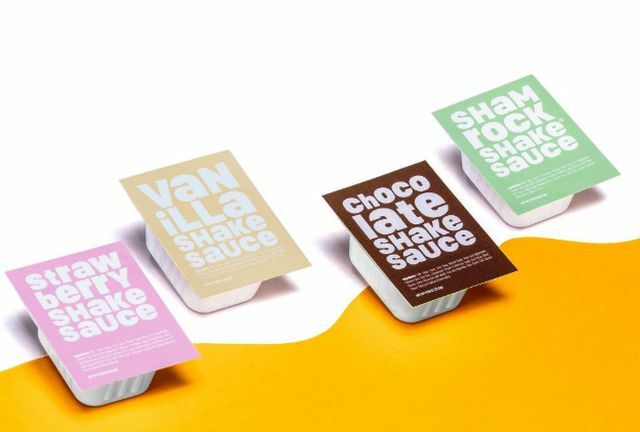 - IHOP - Tweeted, "In honor of April Fools’ Day, we’re serving all of our pancakes upside down." 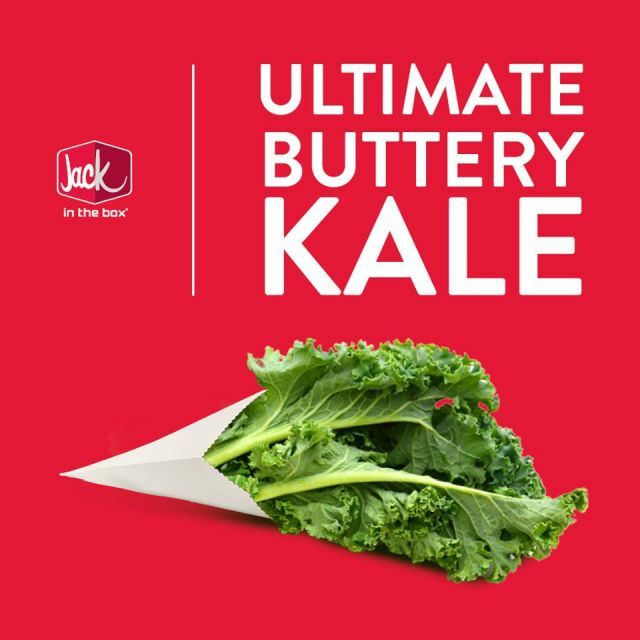 - Jack in the Box - Ultimate Buttery Kale (a play on their Buttery Jack burgers). 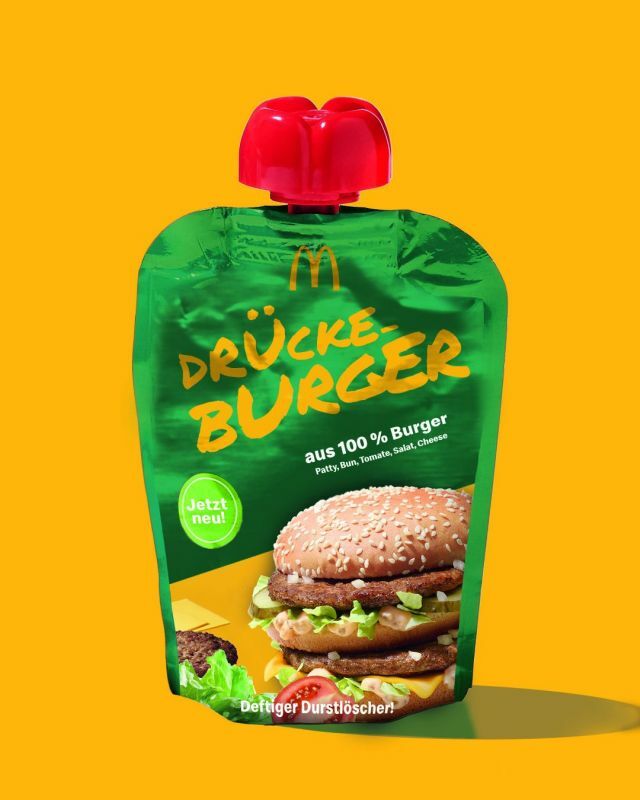 - McDonald's Australia - McPickle burger - Apparently, some folks were quite distraught that it wasn't an actual item. 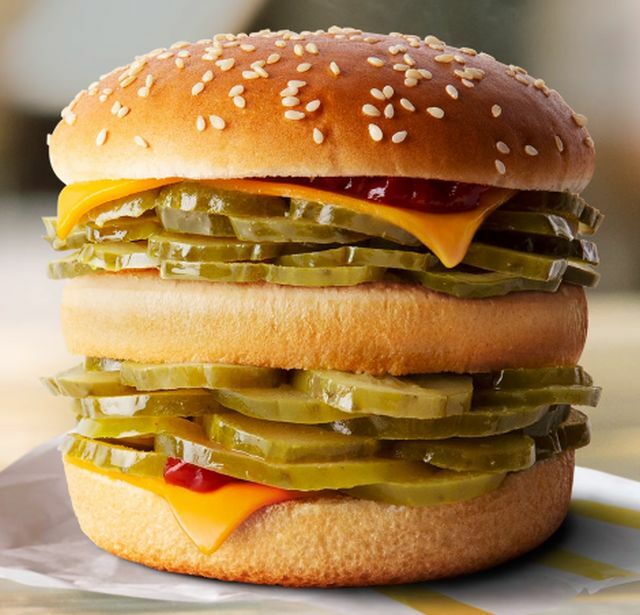 It consists of lots of pickle slices plus American cheese and ketchup on a Big Mac bun. 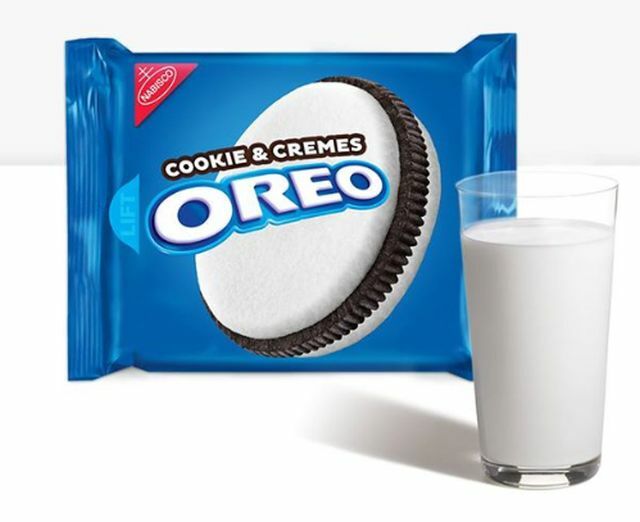 - Oreo Cookie & Cremes - It's a reverse Oreo with two layers of vanilla creme sandwiching a single chocolate wafer. 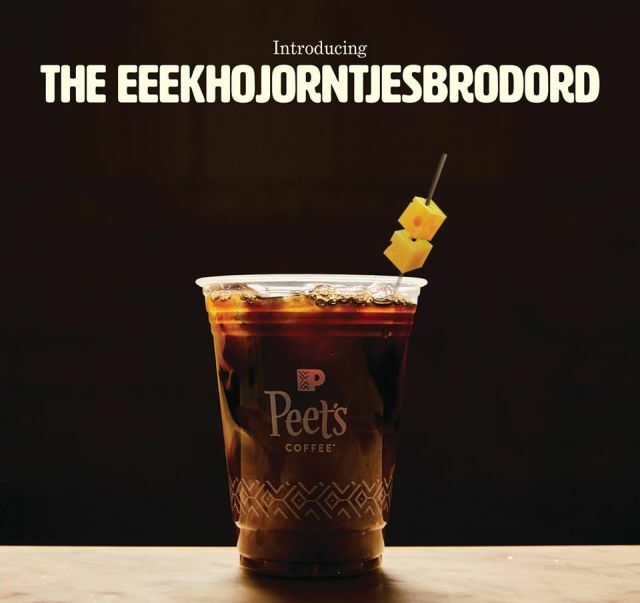 - Peet's Coffee - New Eeekhojorntjesbrodord Cold Brew - "To celebrate our 53rd anniversary, we've developed a special new cold brew inspired by our founder’s Dutch heritage--that means a sprinkle of salty licorice and a topper of Boerenkaas cheese." 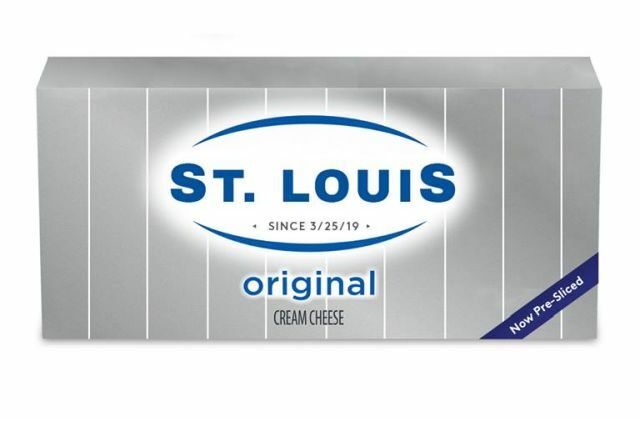 - Philadelphia Cream Cheese - St. Louis Cream Cheese: Pre-sliced like sliced bread (here's some context). 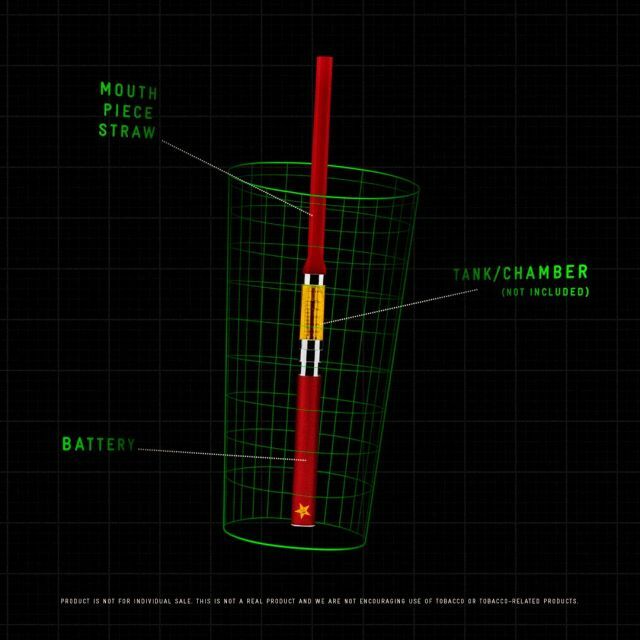 - Pizza Hut - Pizza M.U.T.T. 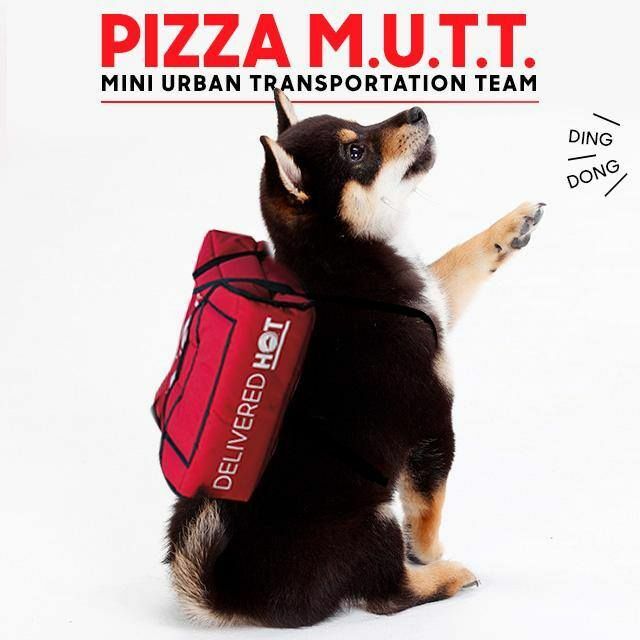 - For "Mini Urban Transportation Team." 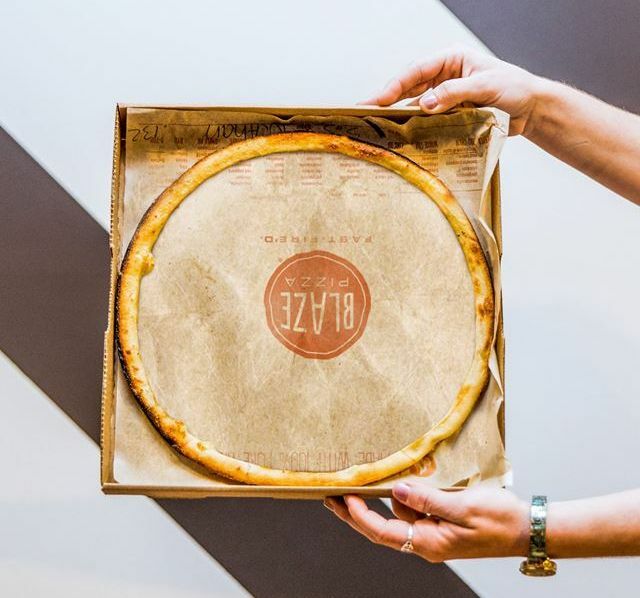 To go along with the join they're offering 30% off menu price pizzas ordered online when you use the code: "30OFFAPRIL1." 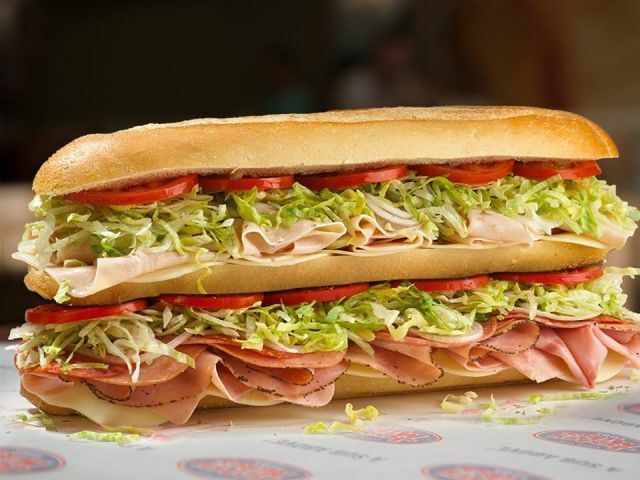 Good today only. 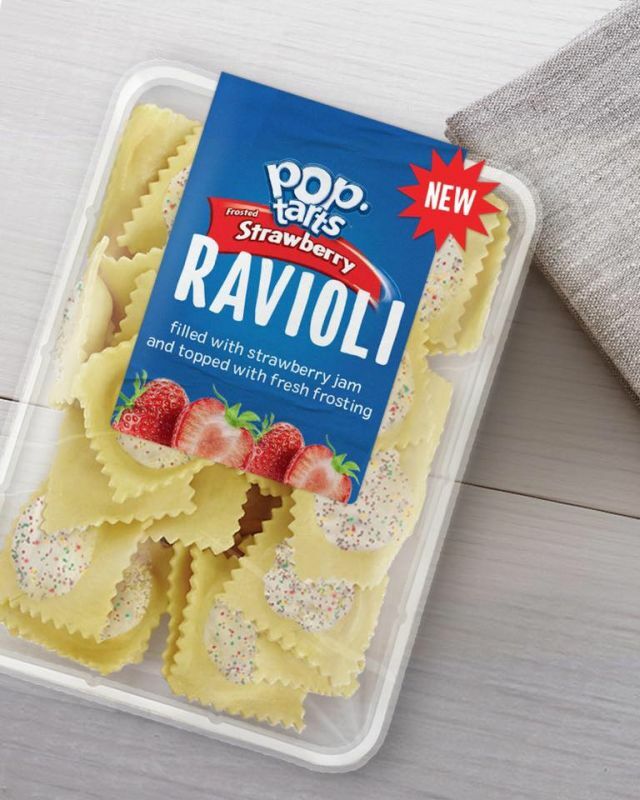 - Pop-Tarts Ravioli - "Filled with strawberry jam and topped with fresh frosting." 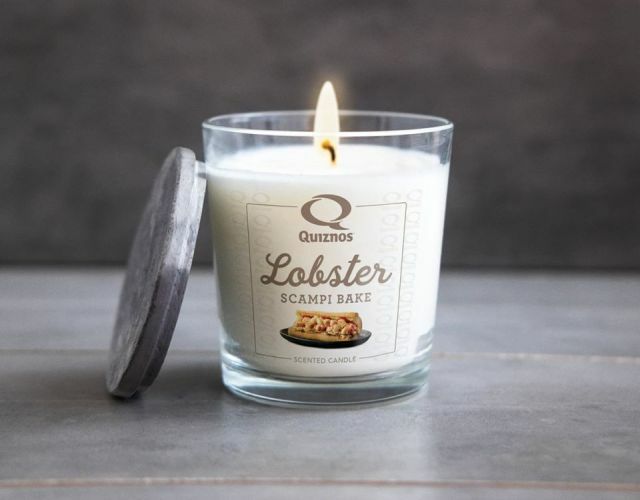 - Quiznos - Lobster Scampi-scented candle. 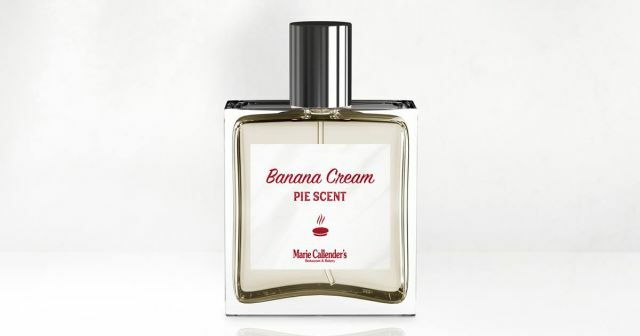 It's actually fairly plausible given that brands like Pizza Hut and KFC have put out similar scented candles. 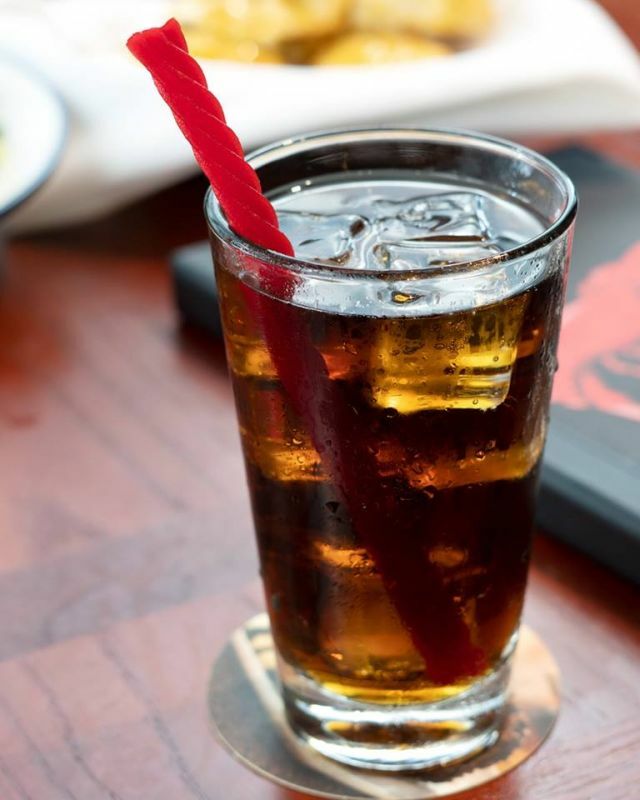 - Red Lobster - They'll be switching to red licorice straws as an eco-friendly alternative to plastic straws. 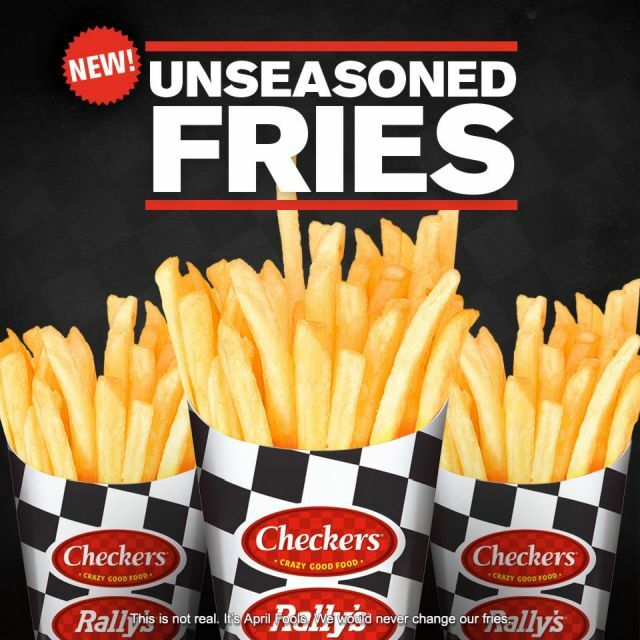 - Sizzler - They tweeted, "We're sad to say that today, we'll be discontinuing cheese toast effective immediately. 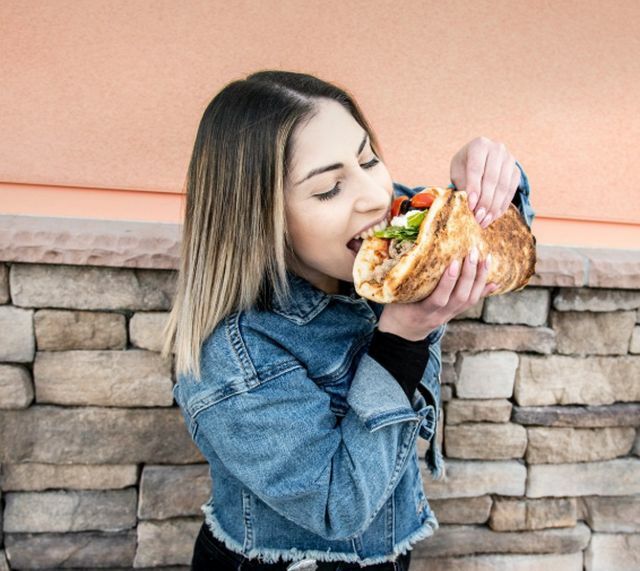 The price of cheese is at a record high, and not enough patrons are requesting it. 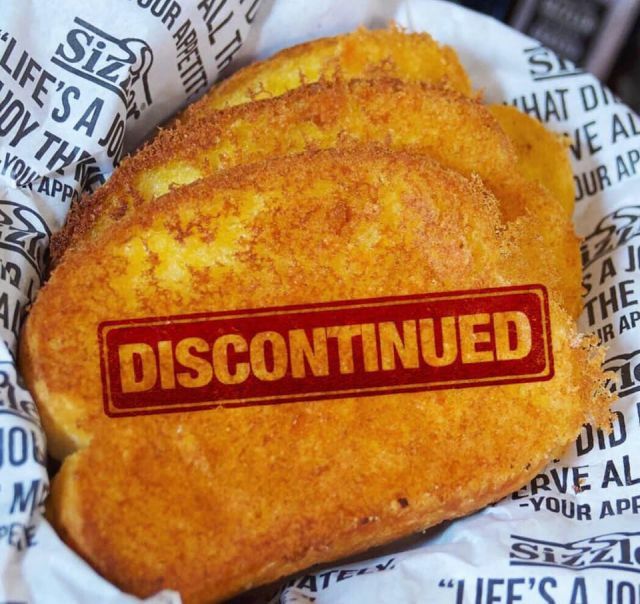 The Sizzler Team regrets to say goodbye to cheese toast, from now on we’ll only be serving toast." 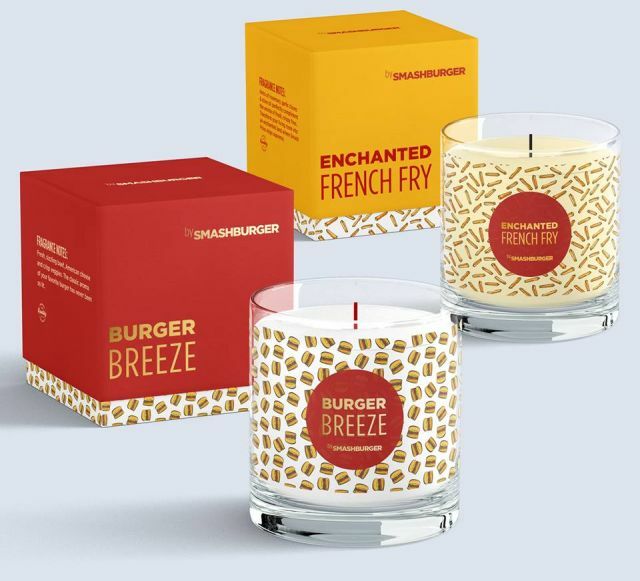 - Smashburgers - Burger- and fry-scented candles. 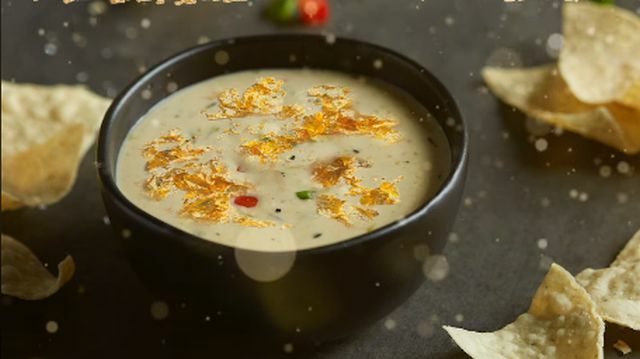 - Stonefire Grill - They tweeted, "It’s time to move on to new menu items, and we have to get rid of some old favorites to make room! 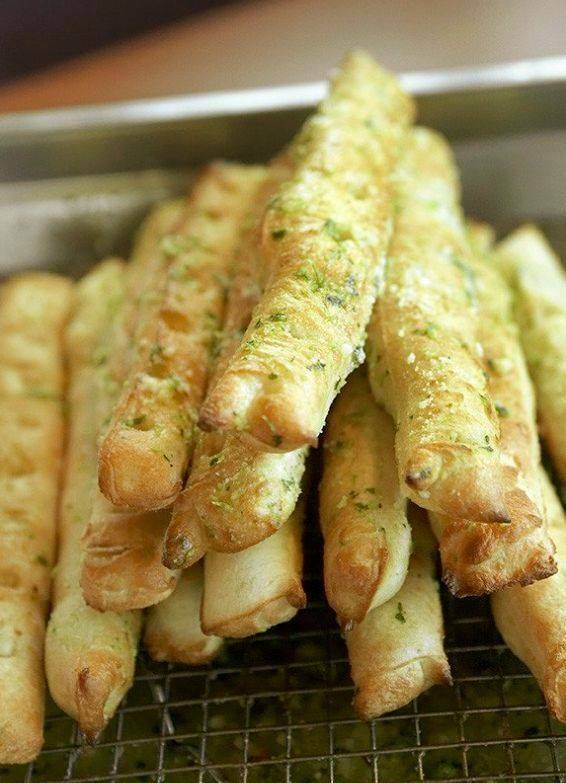 This is the last week to enjoy our Freshly Baked Breadsticks! 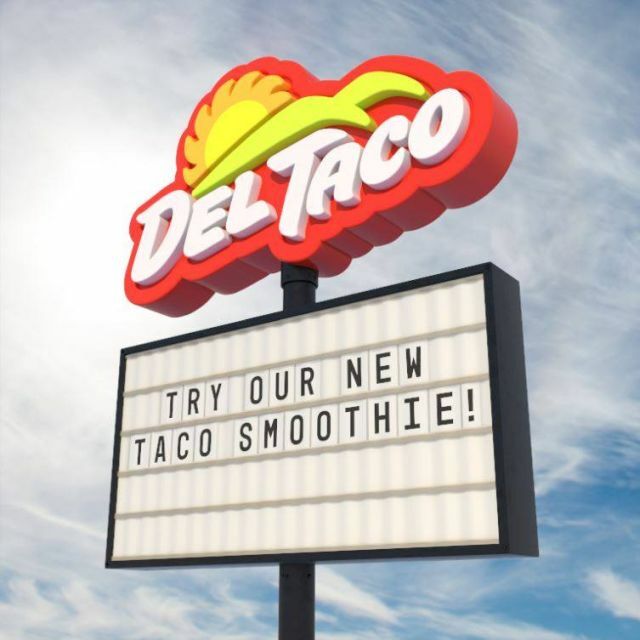 Hurry in before they're gone!"